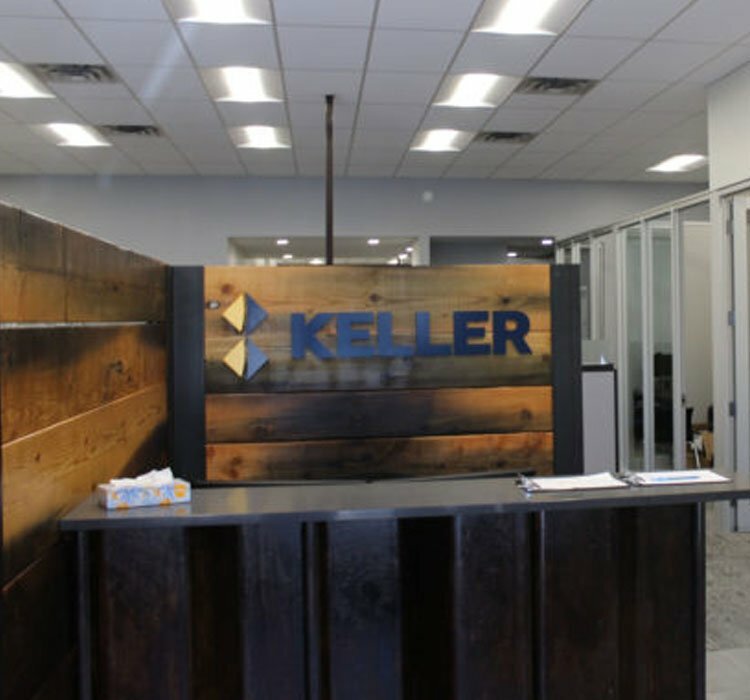 Keller is a U.K. Company, who are part of the world’s largest independent ground engineering contractor, renowned for providing technically advanced and cost-effective foundation solutions, with over 30 years of experience in Canada. 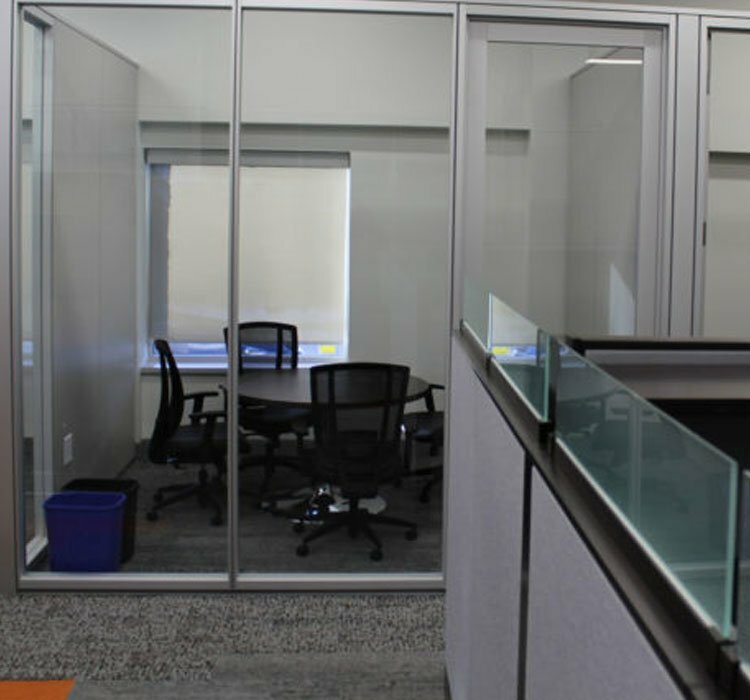 When they were looking for a new head office in Acton, they found the perfect location, however, it was a mechanics garage. 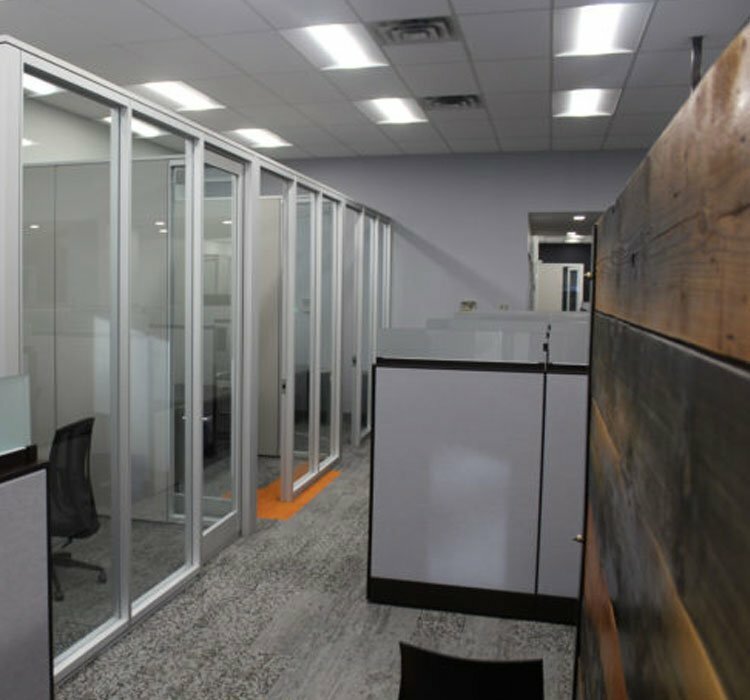 The space required a great deal of TLC to transition from a mechanics garage to a world-class office space. 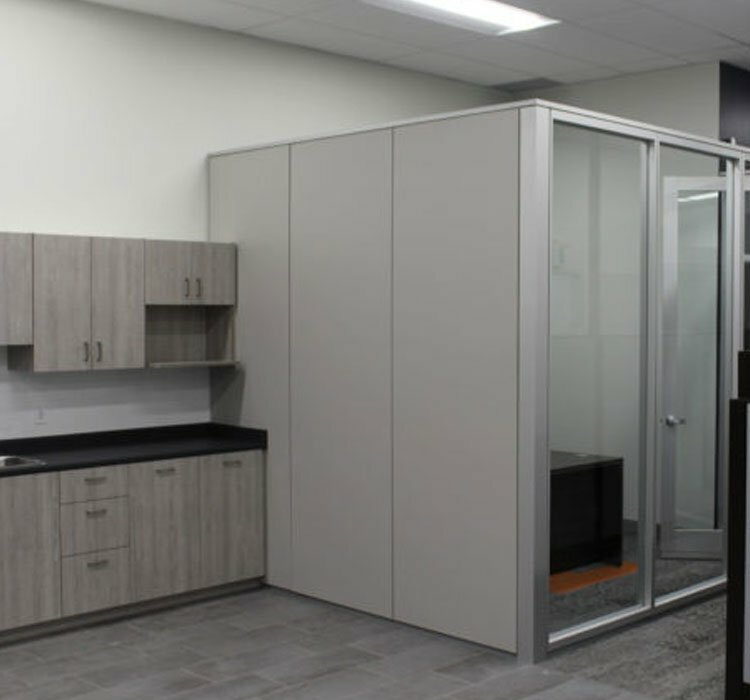 With help from Christine Hancock (from ThinkForm Architecture) and DIRTT Solutions, Verto360 was able to play a key role in converting this space into a modern office. 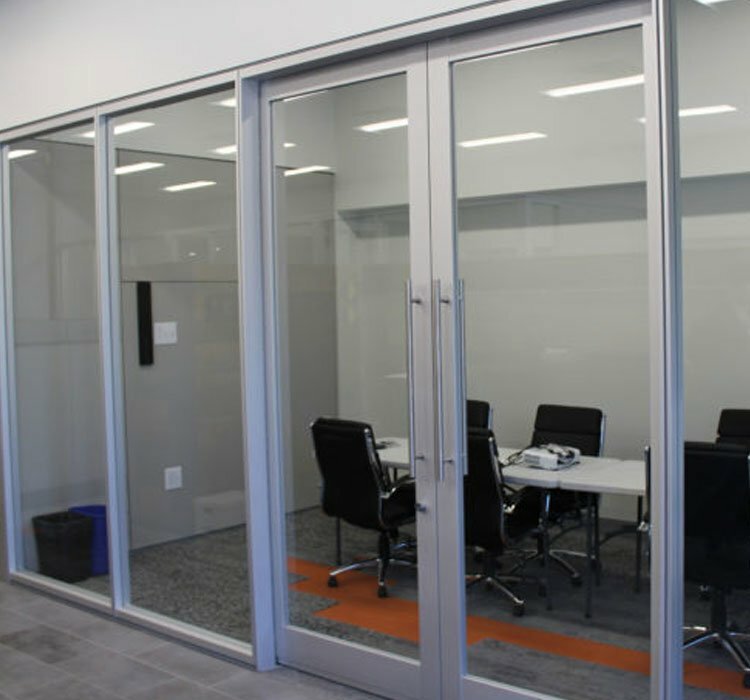 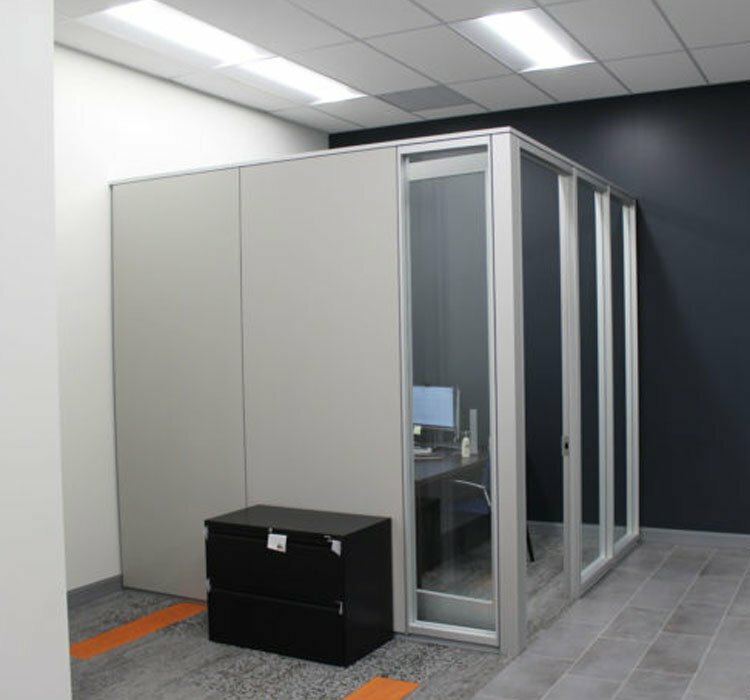 The fit and finish of DIRTT helped to create an office space that no one would ever image used to be a garage.